While the New Year JUST happened, it’s already time to start planning for your next vintage. Lessons learned from 2018 are now behind us. 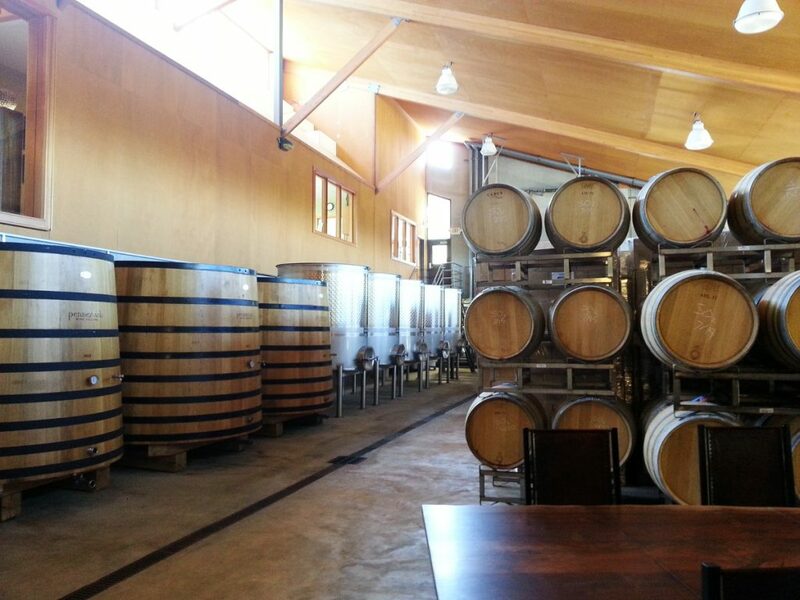 There may be a few wines in tank that we’re less than happy with… others we’re eager to get to bottle (in a good way)! As a general reminder, clients can download the Post-Harvest checklist, which provides planning and organizing reminders to keep you on track for your pending vintage. Right now is a good time to start reviewing a need for new barrels, as most orders have to be in well before harvest begins. 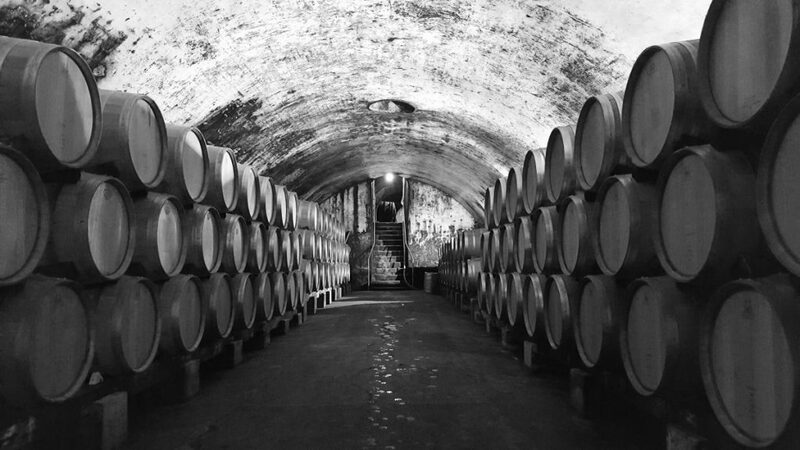 Did you know that the word “petraea” is tied back to the barrel industry? The scientific name for the sessile oak tree is Quercus petraea. This oak species has economic significance to the European oak industry, as much of the finest Quercus petraea is reserved for making barrel staves. Truth be told, I didn’t know this fun fact when I was first introduced to Gina Shay, owner and founder of Petraea Plus. After learning that this woman-owned oak group was based out of the gorgeous winemaking state of Michigan, I did a bit of online searching behind the term “petraea.” It’s not every day I come across a wine-related word I haven’t seen before! I have been truly impressed with Gina’s customer service and oak recommendations for wines produced in the East and Midwest. I also love that she’s based out of a cool-climate winemaking region. Recently, I saw her annual reminder that now is the time to start ordering your barrels. 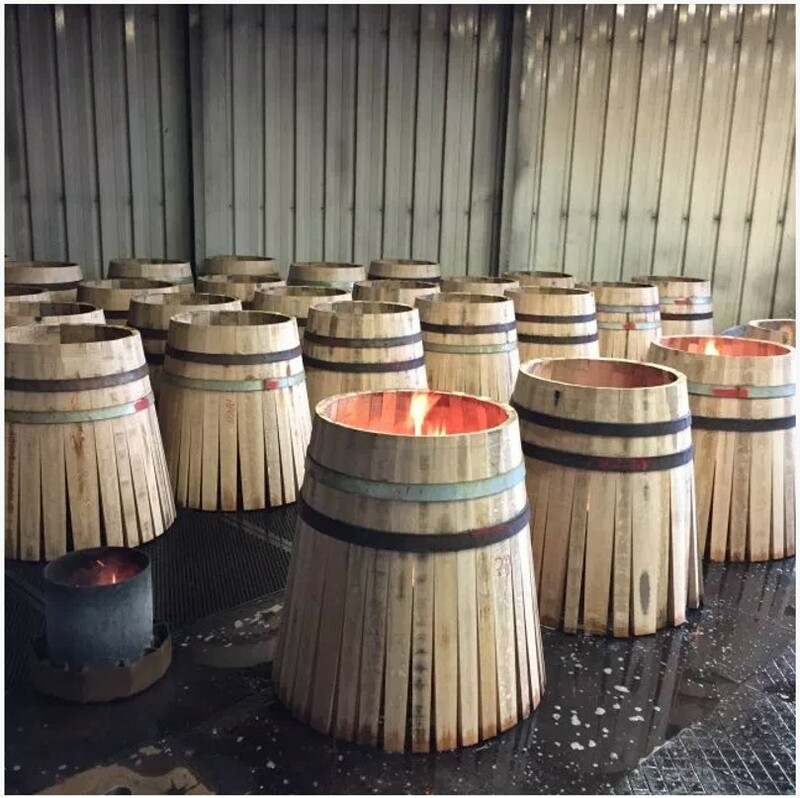 Barrel toasting. Photo from Gina Shay at Petraea Plus. Gina volunteers copious hours to help advance Eastern/Midwestern wines on the national and international stage. She’s well connected with other leaders in the industry, and comes to the East with experience from the West. 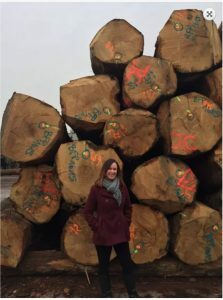 She works with producers that make Eastern and Midwestern wines, and often has great oak suggestions that work for wines produced from these regions. Provides flat rate shipping from her East Coast warehouses. I have been impressed by Gina’s customer service, especially with regards to my clients whom have purchased from Petraea Plus. Gina’s been open to providing them with extra instruction or recommendations using Petraea Plus products. In turn, this provides them with opportunities to optimize results from their purchase. Consider your oak needs today! Now is a good time to get those cogs moving and thinking about your pending oak strategies. I hope you’ll consider checking out Petraea Plus if you’re in the market for improving your oak program. If you stick with us, Gina will provide a webinar in March 2019 that focuses around oak barrel processing and oak aging recommendations. Stay tuned through Denise Gardner Winemaking for the release date!